I had never been to a book launch before, and I figured why not make my first one about Star Wars. 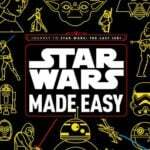 More specifically, Star Wars Made Easy by Christian Blauvelt. 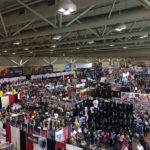 Though the room may not have been as large as the Death Star, the crowd I walked in with were all rabid Star Wars fans. Author Christian Blauvelt introduced himself and started the show on time. 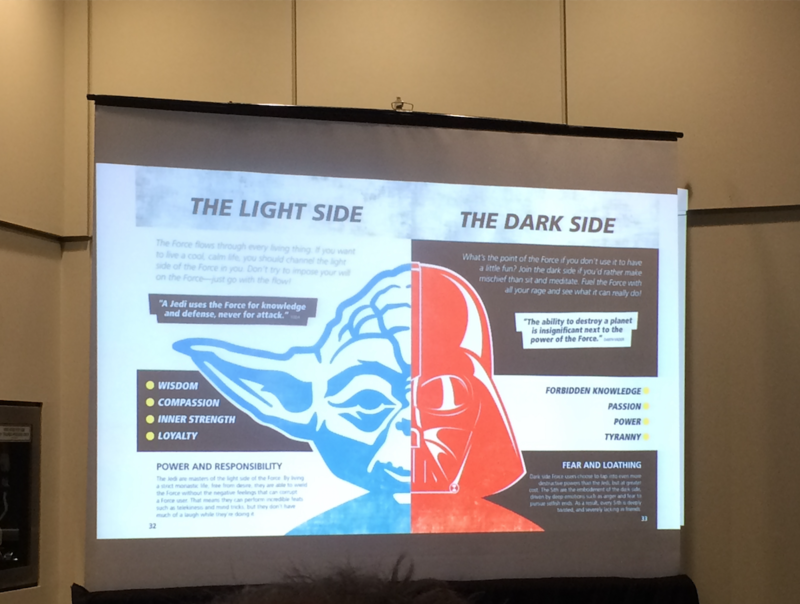 He had a short presentation showing aspects of the book while talking about his love of all things Star Wars. As a kid, he was the student in school that would be reading novels from the former Extended Universe which is the Legends Series now. Blauvelt said that he didn’t have anyone to talk to and share his love of Star Wars with. None of his friends were fans, and his parents certainly weren’t. 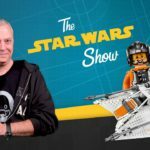 As a writer, he gained attention working for Entertainment Weekly recapping the Star Wars: The Clones Wars show. 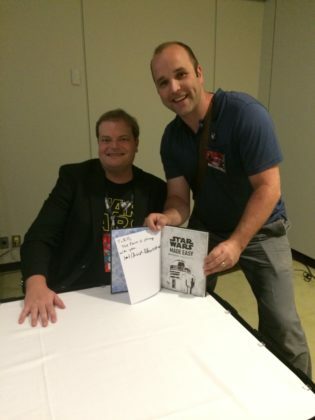 His love of all things Star Wars is boundless and he wrote Star Wars Made Easy because he wanted to allow the non-fan an opening into the world. 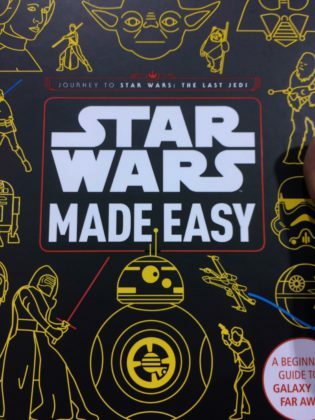 Part resource sprinkled with some descriptive explanation, Blauvelt was going to help those non-fans understand how a Wookie was different from an Ewok. To the non-fan, the idea of one all powerful Force can be confusing and opaque. 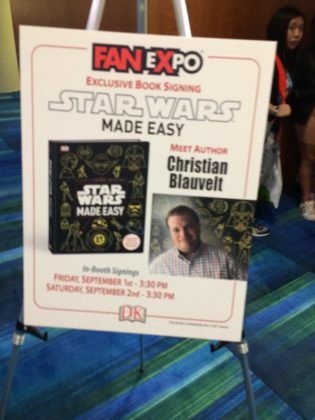 Blauvelt’s exuberance was evident throughout the whole panel and when the question and answer session quizzed him on everything from Midi-chlorians, to how supportive Lucasfilm was, Blauvelt came across as honest and sincere. With prizes given out, it was time to unwrap his book. Having been embargoed up until that morning, Star Wars Made Easy was to be released exclusively at Fan Expo. 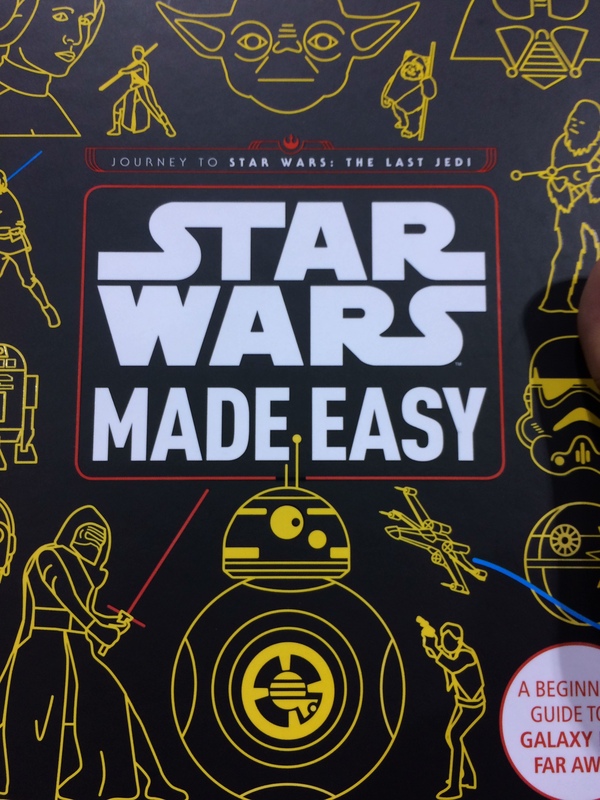 Since I chose not to buy anything at the Hasbro store, I opted to get a copy and meet the author. I couldn’t help but notice how friendly Christian was. Every person in line he engaged them in conversation making personal dedications as best as he could. When it was my turn, I was impressed with his warmth and care as he spoke. He even asked me to tag him in a tweet with our picture, which I promptly did. 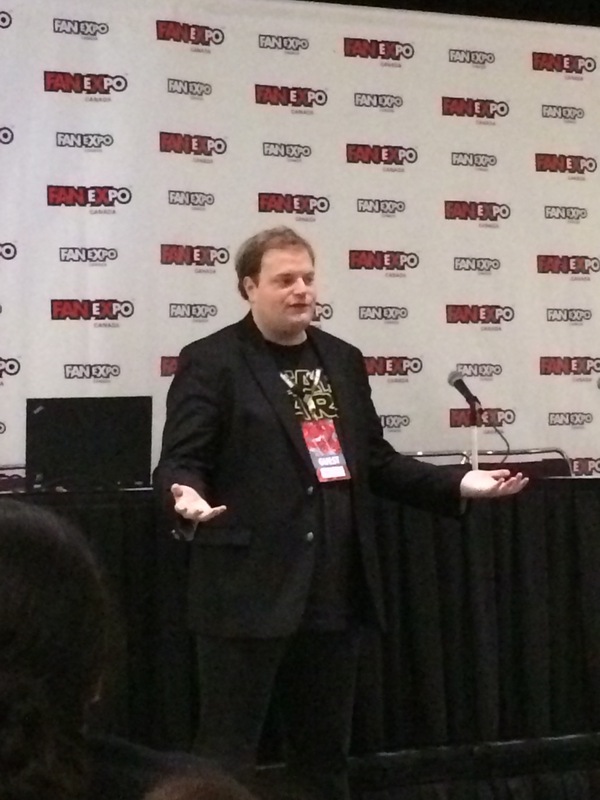 Thank you for a fun panel, and I look forward to reading your book.